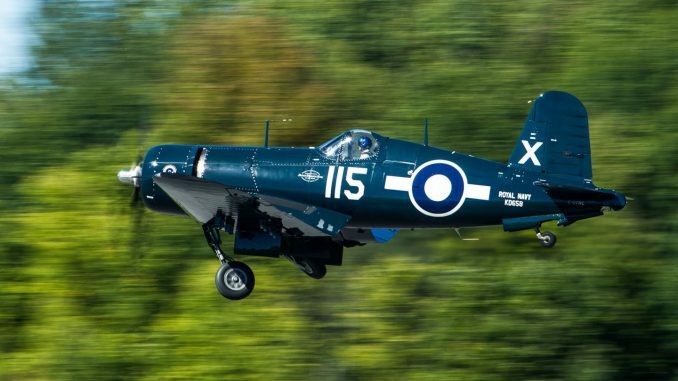 Aviation Heritage Parks are a familiar sight all over America, often created to recognize achievements by local aviators and to educate future generations about the stories and importance of aviation history. However, too often these parks end up uncared for, with the exhibits left to slowly rot in place. It’s sad but true. 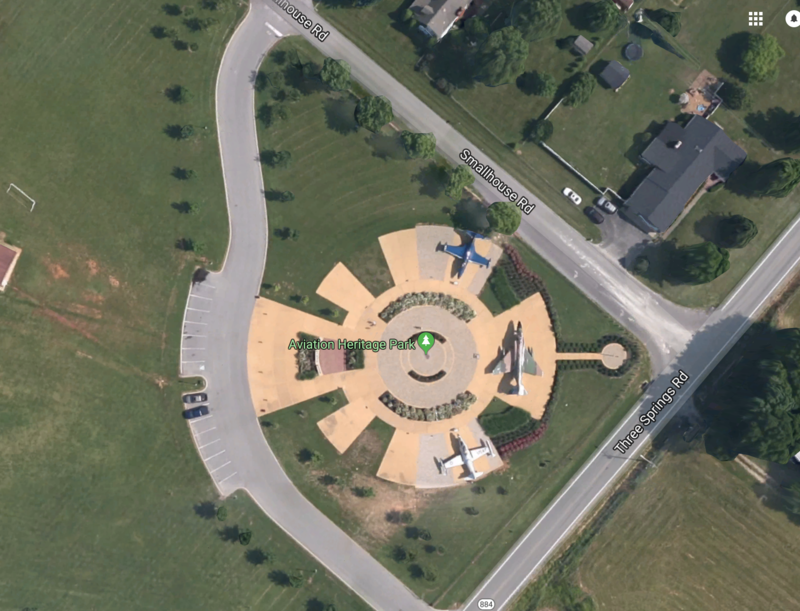 Thankfully, this is not the case for the Aviation Heritage Park right off Interstate 65, just south of Bowling Green, Kentucky. This small, but extremely well kept Heritage Park is maintained by a group of dedicated and passionate volunteers. Slightly off the typical tourist’s path, most wouldn’t visit deliberately unless, like me, they were an airplane nut! 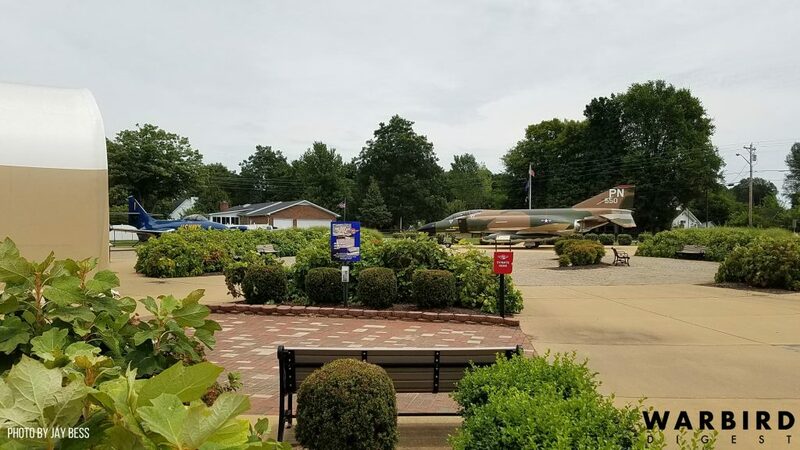 This Aviation Heritage Park arose as a memorial to all of the distinguished aviators who have called South Central Kentucky their home. Located at Basil Griffin Park on the corner of Three Springs Rd. and Smallhouse Rd. 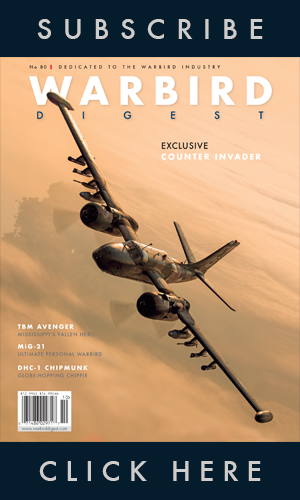 the post grew from the arrival of a retired combat veteran warplane. 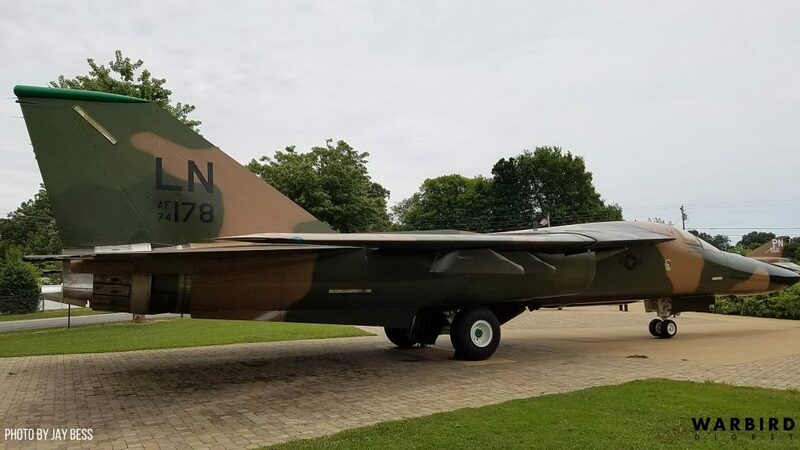 During a visit to the National Museum of the United States Air Force at Wright-Patterson Air Force Base, Brigadier General Dan Cherry (USAF Ret’d) learned that one of the F-4D Phantom II jets which he had flown with the 13th Tactical Fighter Squadron from Udorn Royal Thai Air Force Base during the Vietnam War was now on display at the Veterans of Foreign Wars (VFW) hall in Enon, Ohio. Filled with a heavy sense of nostalgia, Gen. Day just had to go and have a look at his old steed. 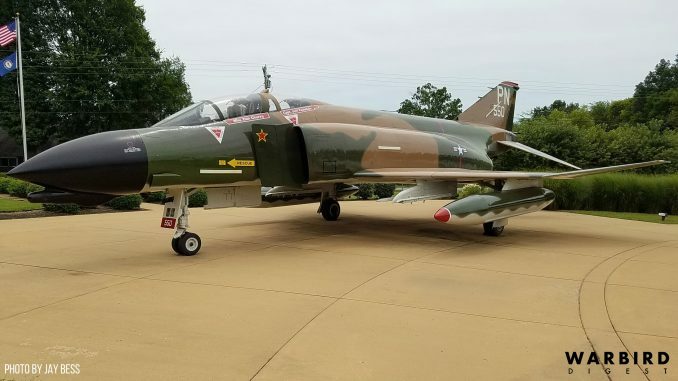 He found that this was indeed F-4D Phantom II 66-7550, the aircraft that he and then-Captain Jeff Feinstein had flown on April 16th, 1972 when they shot down a North Vietnamese MiG-21. (Phantom II 66-7750 rolled off the production line in St.Louis in 1967, and racked up more than 6,000 flying hours before her retirement in 1989.) 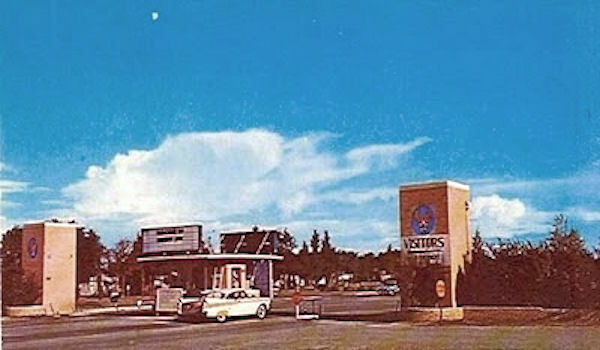 After speaking to the local VFW, he was able to convince them to part with their exhibit in 2005. 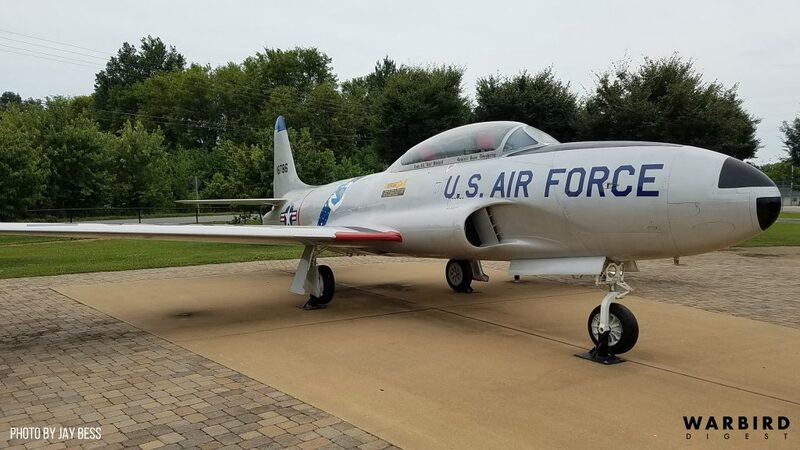 Gen. Cherry then arranged to have the plane disassembled and moved to Bowling Green where she was then reassembled and restored into her original Vietnam War markings for display in October, 2008, serving as a tribute to local military aviators. 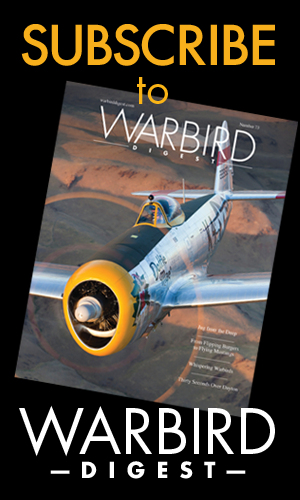 General Cherry is not the only local military aviator now commemorated at the Aviation Heritage Park. 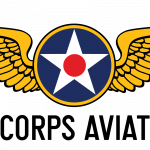 The site also honors Bert Hall, one of the first American combat-veteran aviators, and another WWI Kentuckian aviator, Victor Strahm, who became the state’s first fighter ace. Lt.Cdr. 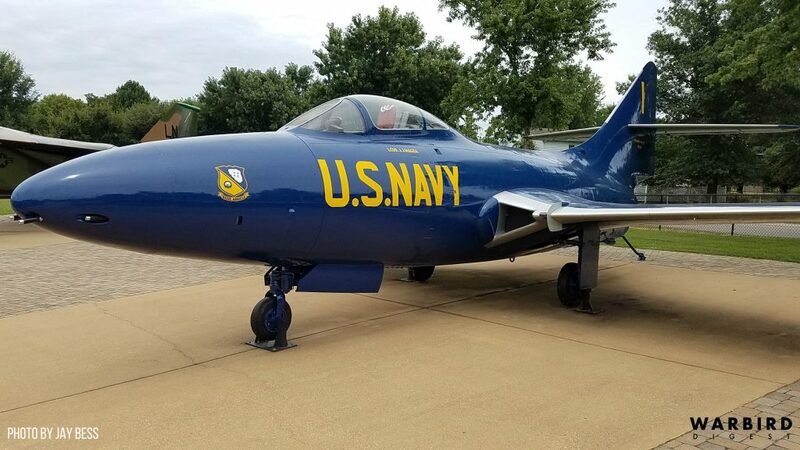 Johnny Magda, who flew from the USS Hornet during the Battle of Midway in WWII has a Grumman F9F-2 Panther painted in his honor at the Park to represent his time as the boss of the U.S. Navy’s Blue Angels aerial display team. 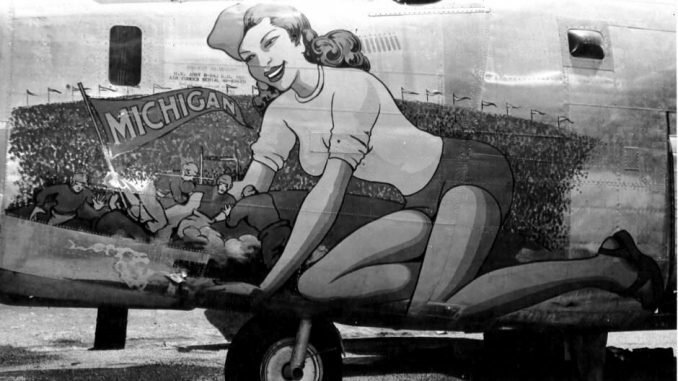 Sadly, Magda was shot down and killed during the Korean War on March 8th, 1951. He received the Navy Cross for that final action. USAF Brigadier Kenneth Fleenor, who spent nearly six years as a POW during the Vietnam War, is also commemorated here, as are the former commander of Strategic Air Command, Gen.Russ Daugherty, NASA Astronaut Terry Willcott, and Col.Arnie Franklin, who commanded the USAF contingent during the 1986 raid on Libya, Operation El Dorado Canyon. 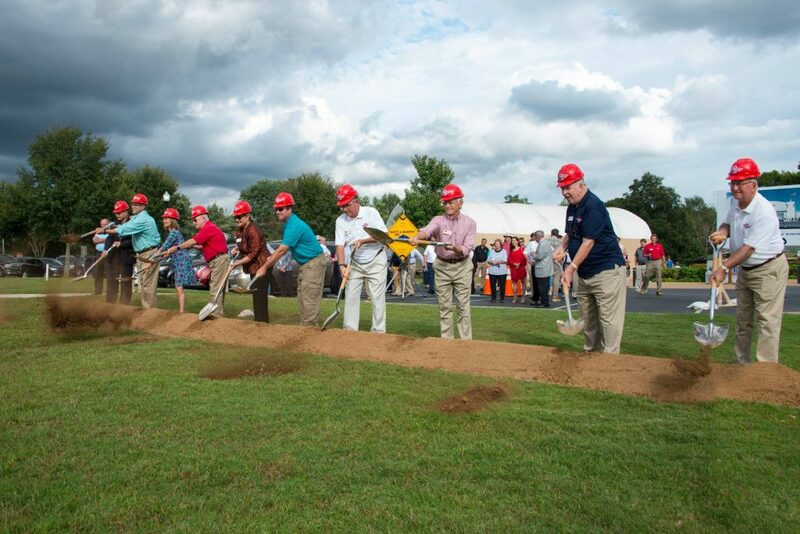 As the Aviation Heritage Park website describes… The park is an ongoing project. 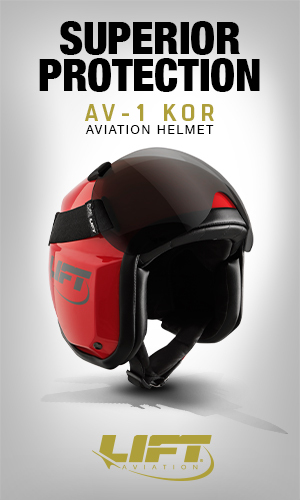 It is designed and constructed to include a landscaped area that accommodates up to a total of seven planes. Currently there are five aircraft displayed in the park. 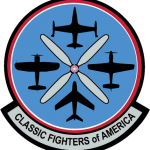 Joining Phantom 550 is an F-9F Panther in honor of Johnny Magda, and a T-33 Shooting Star in honor of General Dougherty, an F-111A Ardvaark honoring Colonel Arnie Franklin and the 2014 addition, a NASA T-38. 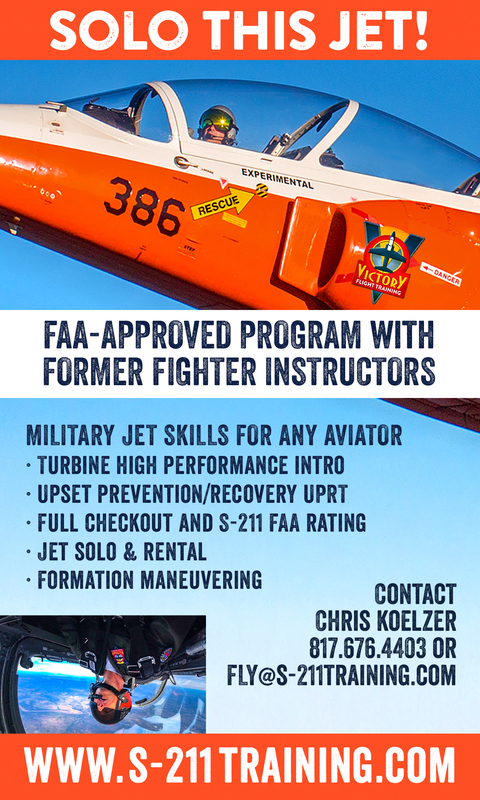 The most recent aircraft to the park is a Northrup T-38 Talon. 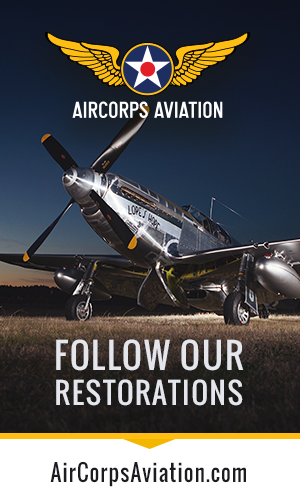 This plane was specifically selected to add to the park’s collection because of its fantastic history. This Talon has been flown by every Mercury astronaut, every Gemini astronaut, and every man that has ever walked on the moon. 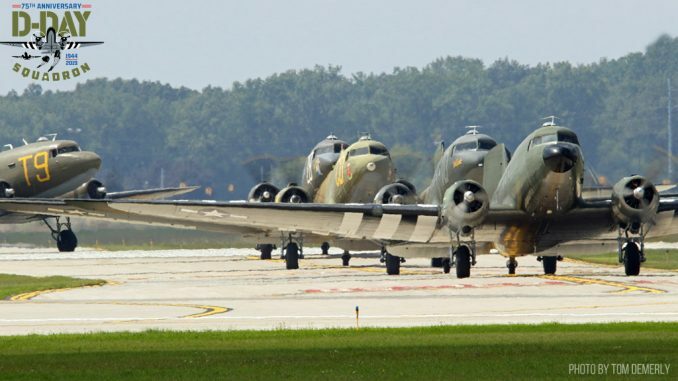 All the planes at the park tell the story of a regional aviator, and this one is no different. The new addition honors astronaut and U.S. Marine Col. Terry Wilcutt, a Russellville native and Western Kentucky University graduate. Wilcutt has more than 1,000 hours in space including four shuttle flights, two as pilot and two as mission commander. After a long and distinguished career with the Marines, he joined NASA and currently serves as the Director of the Safety and Mission Assurance Directive at Johnson Space Center. 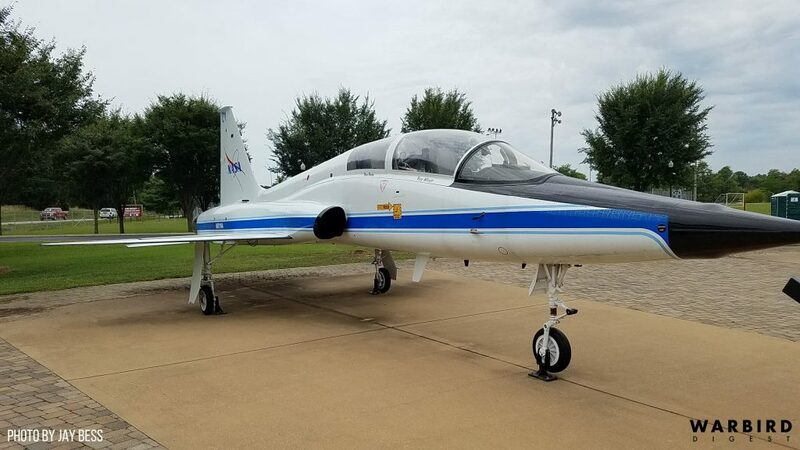 Additionally, the T-38 honors David H. Finney, from Auburn, who was the Chief of the Johnson Space Center Aircraft Operations Division in the Flight Crew Operations Directorate until his retirement from NASA in July 2008. 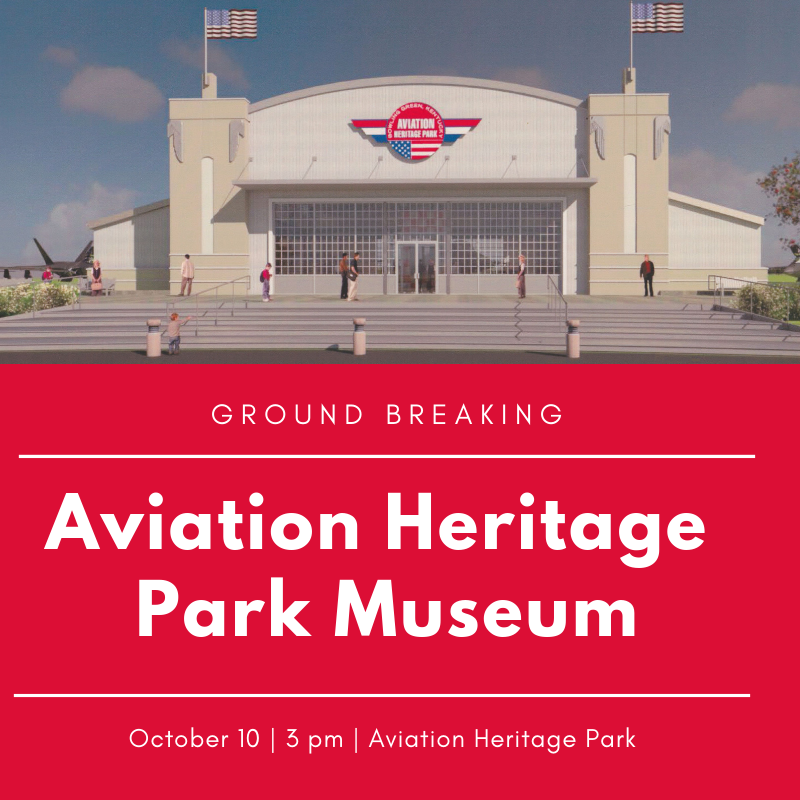 On October 10th, 2018, Aviation Heritage Park in Bowing Green broke ground on their capital campaign to fund the project that has been in the works all year. 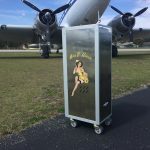 Board members at Aviation Heritage Park are one step closer to opening a 12,000-square foot museum on the park’s property. The funding campaign is already off to a hot start. In fact one anonymous donor pledged $500,000 dollars Wednesday afternoon, with one caveat; it has to be matched by other donors. 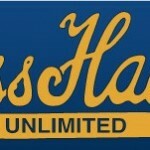 To date, the park has raised $400,000 dollars toward the museum. 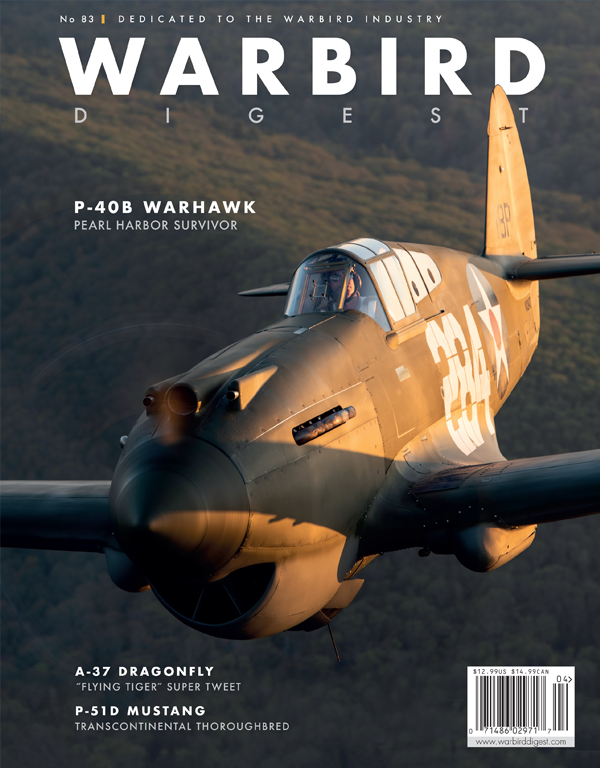 To support this little aviation gem, please click HERE.